Greencastle Antique Mall & Consignment Center. Established in 1987 where business continues to thrive in downtown Greencastle. 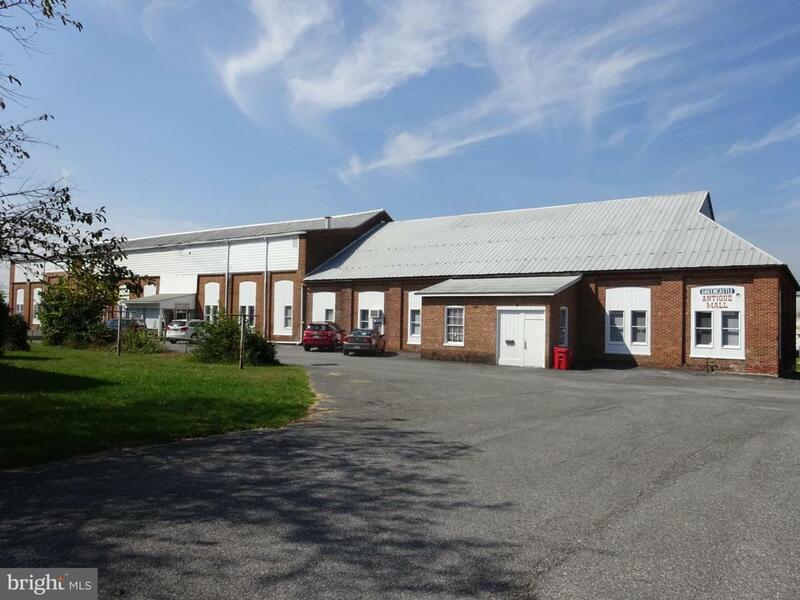 Brick pre-civil war foundry, ample paved parking, 13,500 sq ft, 18' to 24' ceilings, 132 booths, 30 rented cases, bathrooms, cashier area, 2 offices w/private bathroom. Turn-key business! Profit and loss statement will be shared with qualified buyers only!